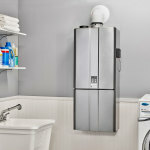 a shower,” and the Rinnai tankless water heater will spring into action. and a user can even stop a scheduled recirculation event from starting. models, activate the recirculation system. with links to manuals, training, videos and more through the app. 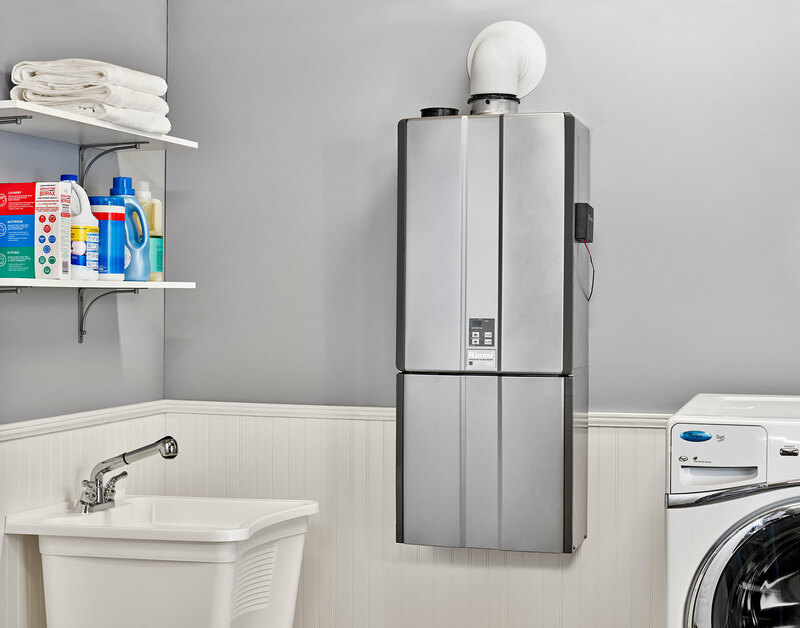 For more information about Rinnai products, visit rinnai.us. This entry was posted in Business Wire EN by 862global. Bookmark the permalink.